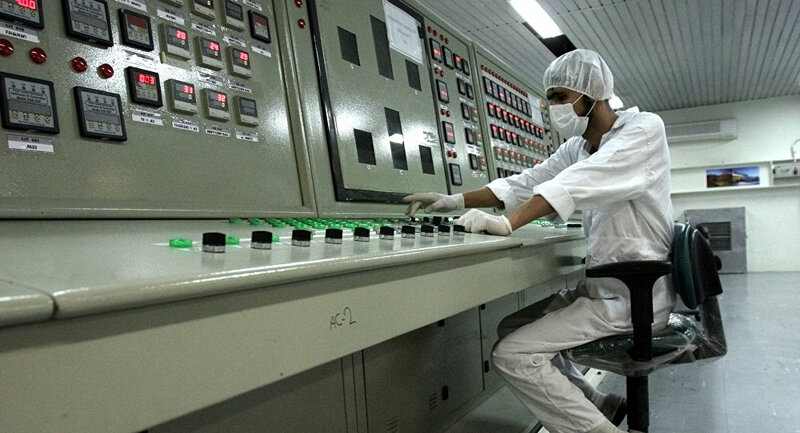 Iran Atomic Energy Organization spokesman Behrouz Kamalvandi stated that a deal was reached between Moscow and Teharan, to convert Iran's Fordo uranium enrichment plant into a production facility for stable, non-radioactive, isotopes. MOSCOW (Sputnik) — Iran will become the wold's fourth stable isotope producer as a result of recent cooperation deals with Russia, Iran Atomic Energy Organization spokesman Behrouz Kamalvandi told IRNA on Friday. On January 19, a deal was reached between Moscow and Teharan, to convert Iran's Fordo uranium enrichment plant into a production facility for stable, non-radioactive, isotopes. Kamalvandi noted that stable isotopes have industrial and medical applications and the material is currently only produced in Russia, the United States and Europe’s Urenco Group, which operates uranium enrichment plants in Germany, the Netherlands, the United States, and the United Kingdom. The official said a second deal, on a roadmap for producing fuel, was also signed during his trip to Russia, adding that it was significant, as Iran's ultimate goal for enrichment was fuel production. He stressed that fuel production was a complex process, and one that Russia had a great deal of experience with. According to Kamalvandi, Russia is carrying out 40 percent of the world’s enrichment and intends to carry out 60 percent by 2030. The country’s first nuclear power plant in Bushehr, a project overseen by Russia, is still operational, and a further two power plants are anticipated to be built in cooperation with Russia’s nuclear energy corporation Rosatom. The agreement between Russia and Iran on the Fordo plant is in compliance with the Joint Comprehensive Plan of Action regarding Iran's nuclear program. Iran’s deal with Russia on the first stage of the Bushehr project, Bushehr 1, dates back to 1992. The first reactor was connected to the national electric grid in 2011 and reached full capacity the following year. Rosatom is preparing to build a second reactor, with works on a third one slated to start in 2026.